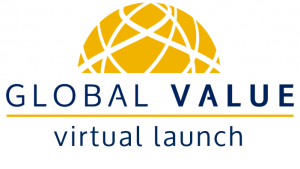 From 12 to 14 June the GLOBAL VALUE toolkit was officially launched with a virtual conference. The more than 350 registered participants had the opportunity to participate in exciting live sessions, keynotes, webcasts and group chats. The virtual conference aimed at informing businesses and stakeholders about how the Sustainable Development Goals are relevant to their organization as well as providing tools and guidance on how to measure and manage sustainability impacts. The webinars and virtual training materials resulting from the virtual conference are now available online. 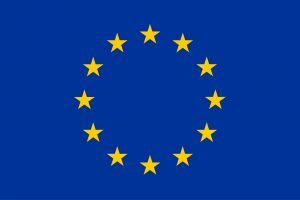 These resources are open to all stakeholders and free of charge. Get to know the GLOBAL VALUE toolkit with plenty of resources to get you started here. Rasmus Prieß Senior Researcher, Sustainable Products & Material Flows, Oeko-Institute e.V.